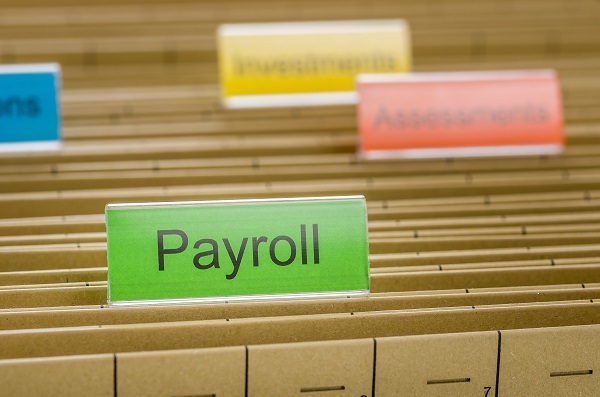 Payroll tax disputes often arise when a worker is paid as an independent contractor, but the IRS or California Employment Development Department (EDD) believes that the worker is an employee. There are some differences between federal and state requirements, but a business will often have to deal with both the IRS and EDD when a worker misclassification problem arises. Many employers believe that as long as they have a contract stating that a worker is an independent contractor, they are covered. This is not true. A worker is legally classified as an employee or independent contractor based on the circumstances of the employment relationship. Traditionally, the common law test was used by the IRS to determine worker classification, known as the 20 factor test. The California EDD will also look at several factors, including who controls the mode, manner, method, and means of completing the details of the work. The IRS now sometimes uses a three factor test that looks at behavioral control, financial control, and relationship of the parties. You will need to understand the various elements of each test, and how it will be applied in your particular facts and circumstances. Consult with a California tax lawyer for help with both California payroll tax issues and IRS payroll tax disputes. For federal tax purposes, even if your workers are determined to be employees, you may be able to use the Safe Harbor Relief provision to treat them as independent contractors for tax purposes. You must be able to show that you never treated the workers as employees for federal employment tax purposes, all tax returns were filed consistent with treatment as independent contractors, and you had a reasonable basis for treating the workers as independent contractors. This provision does not apply to California payroll tax. Even if the Safe Harbor Relief provisions do not apply, there may still be hope for resolving your payroll dispute for less than the full amount owed. The IRS Classification Settlement Program (CSP) can be used to negotiate a reduced employment tax liability due to worker misclassification. For example, if you filed all required 1099 forms for your workers, but do not meet the other requirements for Safe Harbor Relief, you may qualify for the CSP. This can result in much lower employment tax liability, even if you have the ability to pay in full. 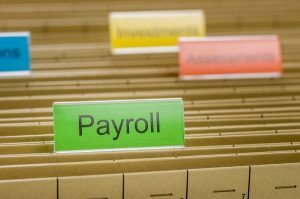 Contact a tax attorney if you have California payroll tax issues or a federal payroll tax dispute.